SECURITY EXPERT PRESS KIT – Protection Management, LLC. Protection Management, LLC is a full service independent security consulting firm and has security experts available to the news networks and print media for interviews on current security and risk management news stories. 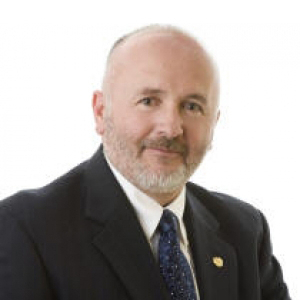 Our President/CEO John M. White is an internationally known security expert who is often contacted by news media outlets and reporters on the subjects of workplace violence, business security, premises liability, crime prevention, and numerous other business and education security issues. 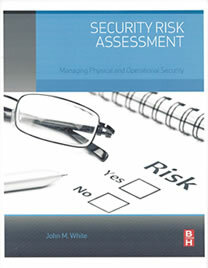 Mr. White is a published author on the subject of security risk assessments; the foundation of every security protection program. Mr. White’s background encompasses honorable and distinguished careers in the United States Armed Forces, Law Enforcement, and Corporate Security and he has over 39 years of experience in the protection fields. He is also Board Certified in Security Management, a Certified Protection Professional (CPP), and Certified Healthcare Protection Administrator (CHPA). Over the years Mr. White has been interviewed during live television broadcasts, including while seated at the anchor desk. Our expert is available for an interview and we can provide photographs as needed. For additional information check out our Security Expert Media Flyer or give us a call today at (877) 686-5460 or send us a message through our Contact page. If we are not available when you call, a representative of our firm will contact you within one business day.